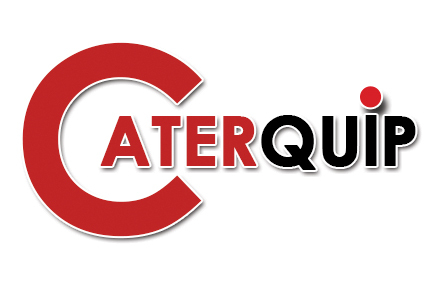 Caterquip has been in the industry for over 8 years. 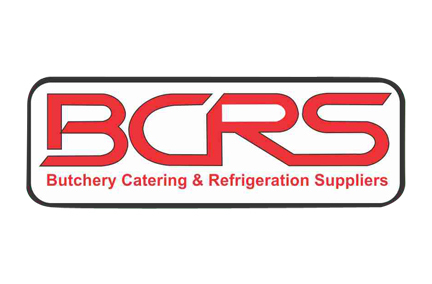 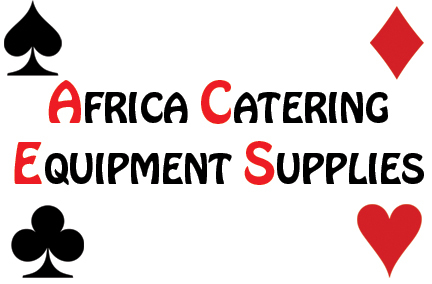 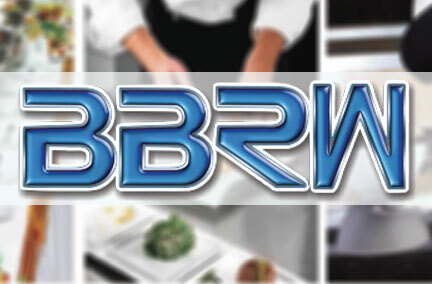 Since inception we have become one of the leading importers and suppliers of catering equipment in south Africa. 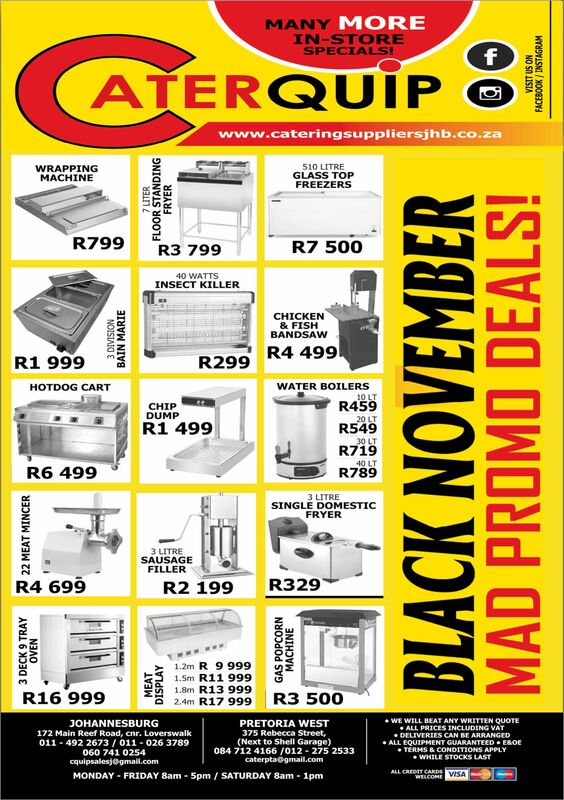 We supply all industries ranging from home industries to big corporations. 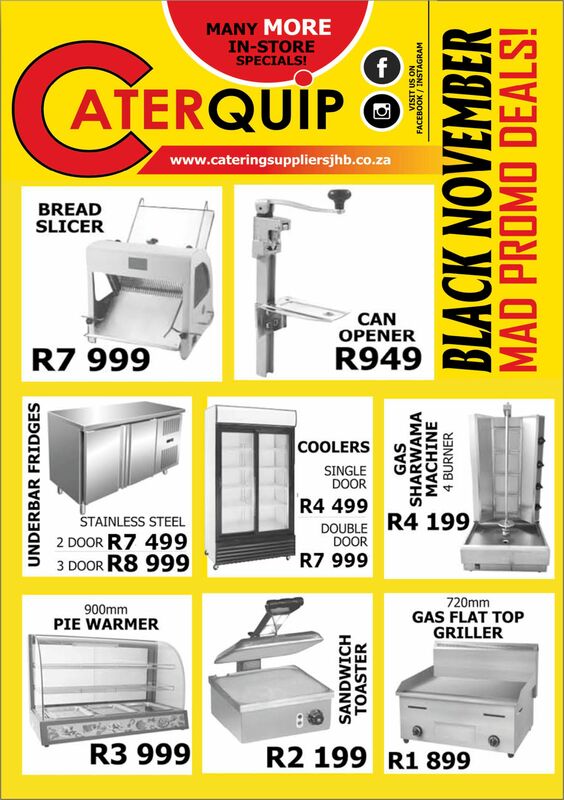 We pride ourselves in providing the best service and still give you the lowest prices available.